The fall is a great time to be on Nantucket; the crowds have thinned but there is still plenty of activity to enjoy. 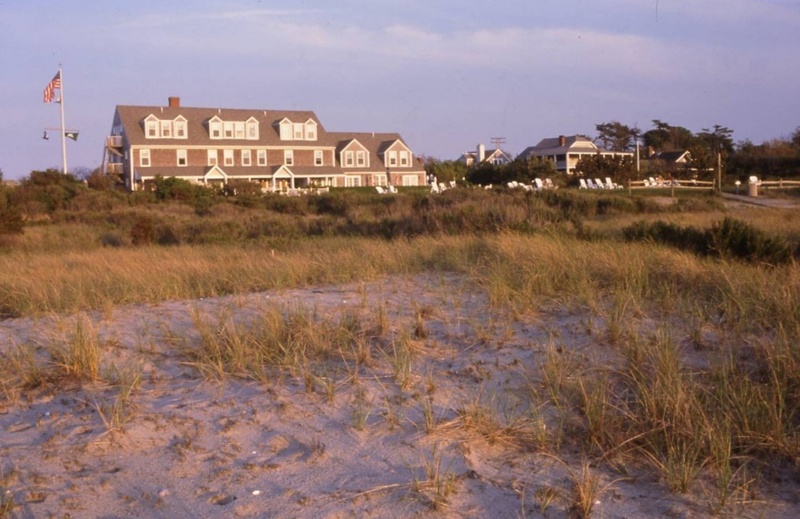 Guests at The Wauwinet can get even more out of their Nantucket experience with a September or October stay, as the hotel offers a solid round up of signature activities for house guests, with something new to experience almost every day. Here Nantucket Insider gives you a peak at a 5-day Wauwinet Activity Itinerary that will leave you feeling like a real Nantucket Insider! 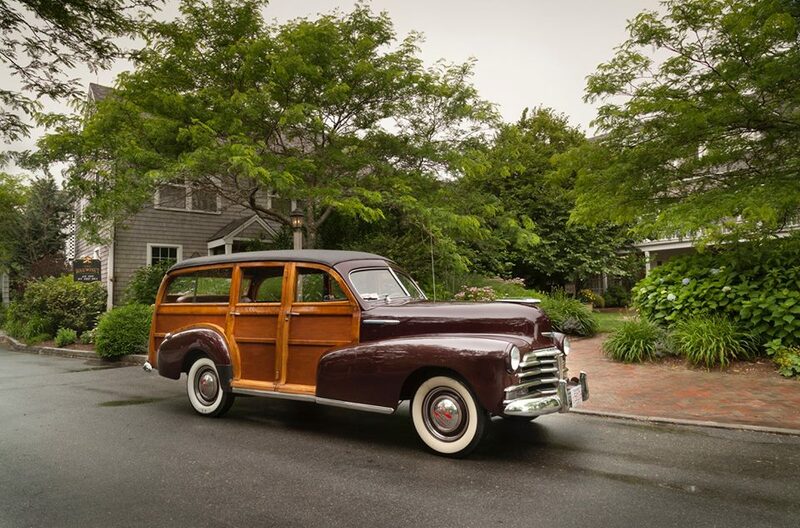 Monday - 'Sconset Tour Take a drive in The Wauwinet's own 1947 Woody to the quaint seaside village of Siasconset, located just a few miles from the hotel. With Captain Rob as your driver and guide, learn about the local lore and all that makes this tiny Nantucket village brimming with charming cottages and sweeping views from the bluffs so special. Tuesday- Cooking Class Delight in a culinary adventure with Chef Kyle Zachary of TOPPER'S. Learn how to complete a unique recipe and receive a few professional tips and tricks from Chef. 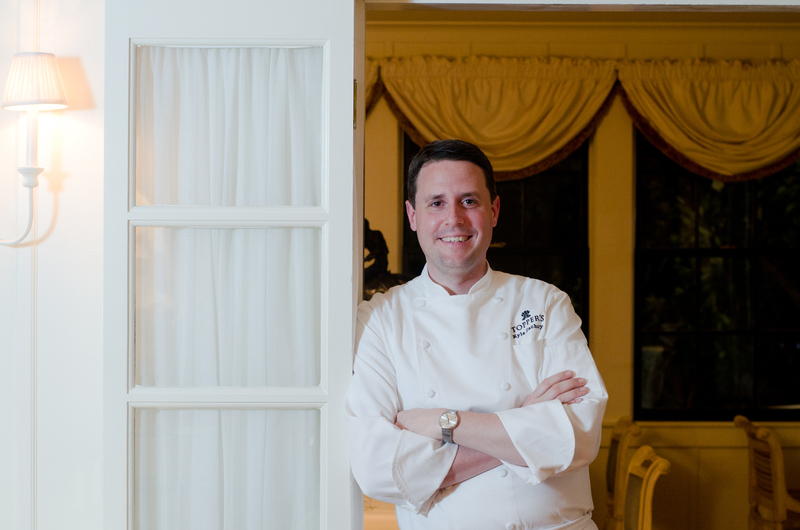 At the end of the recipe, guests will have the opportunity to taste the dish which is paired with a wine selected from TOPPER'S celebrated wine cellar by Cellar Master, Craig Hanna. Wednesday- Surfcasting A Nantucket fishing experience not to be missed! Surfcasting off the shores of The Wauwinet's private Atlantic beach is made simple when they provide the gear needed to lure blue fish, albacore, or striped bass, (depending on the season). The friendly front desk staff can arrange for a Massachusetts-required fishing license. 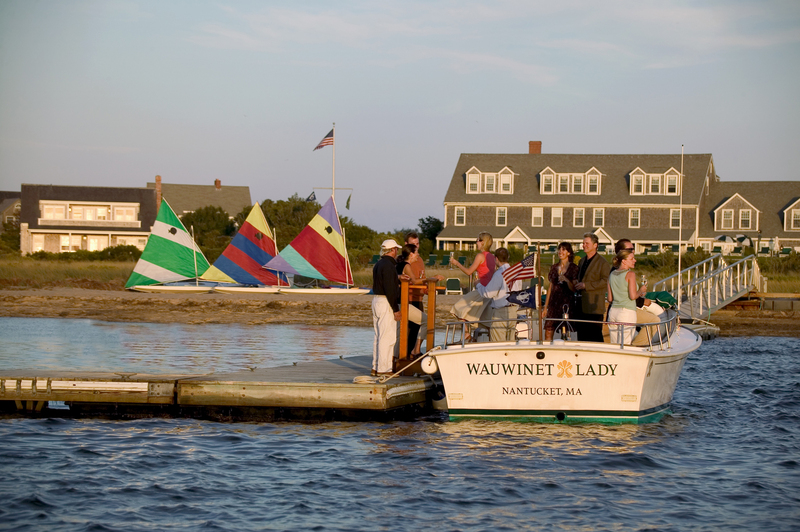 Thursday- Bay Cruise Spend a blissful hour cruising the waters of Nantucket Bay aboard The Wauwinet Lady. Captain Rob will highlight points of interest such as historic homes along the shore, fascinating details of the seascape- including a stop by local aquaculture site of Retsyo Oysters. 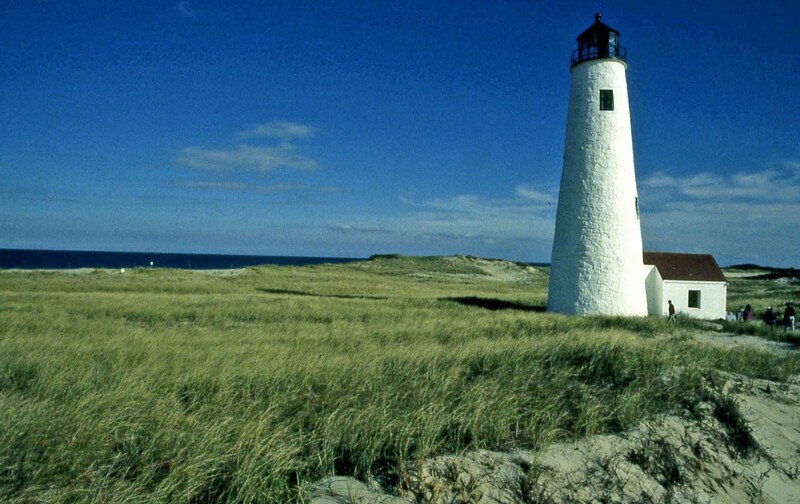 This cruise lets you see Nantucket from an insider's perspective. 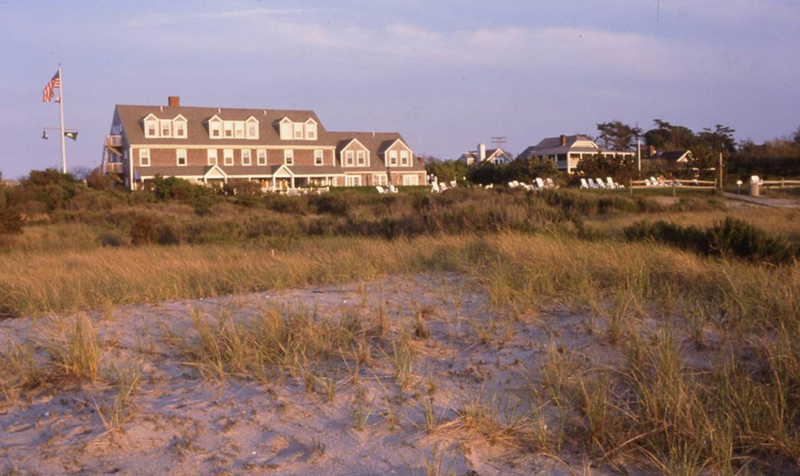 Friday- Great Point Tour Discover the windswept coastal beauty of Great Point at Coskata-Coatue Wild Life Refuge. Eco-tours with The Trustees of Reservations depart regularly to explore this unique landscape in a four-wheel drive vehicle. Set your sights on deer, shorebirds, and seals basking in the waves, as well as the iconic Great Point Lighthouse. A nominal per person fee added directly to your hotel folio and charged upon check out. All proceeds support ongoing conservation work at Coskata-Coatue Wildlife Refuge, including conducting wildlife research, protecting endangered species and their habitats, and maintaining the structure of the lighthouse.